I may be an Apple fan, but this commercial is still funny. Apple is serious, and sometime pompous enough in their advertising for the iPad that it’s easy to take shots at them. Even better, companies like Samsung and Microsoft know they won’t hit back, at least not directly. That’s just not Apple’s style. So it’s pretty much always open season. Now let’s talk about the substance of this commercial. First off, is an iPad a “real” computer? It’s going to be close enough for many people. People like my father and mother in law. As I have mentioned many times, I use my iPad Pro as my home computer, and it works great for me in that capacity. However, it isn’t going to be all things to all people the way that a more general purpose machine can be. So is the iPad a computer? It really depends on who you’re talking to and what they are doing with it. What about the Surface Go? I can shed some light on this because I have owned one since Microsoft launched its smaller and less expensive “tablet.” It may be a “real” computer, but only if you drop extra cash to add a keyboard. And as good as Microsoft’s Type Cover keyboard is, it can’t cover up how poor the Surface Go is as a tablet. Windows has never been a touch-based OS, and likely never will be. The Surface Go has another issue that hampers it in comparison to an iPad. One that isn’t as apparent on the Surface (Sorry, I just couldn’t resist). 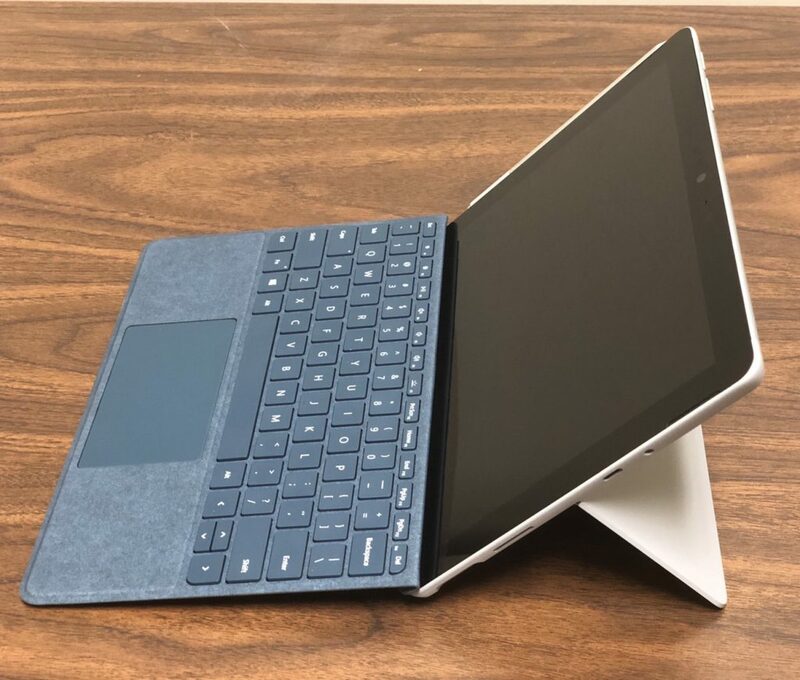 If you do a little research and read some reviews, you will find that the $399 base model Surface Go is quite slow and underpowered. If you want a “real” computing experience, you are going to need to step up to the $499 model for passable, but nowhere close to amazing, performance. Add in the keyboard and you are closing in on iPad Pro territory. Notice Microsoft doesn’t mention that iPad in its commercial. Computer or not, the gulf in performance between the two is wide. 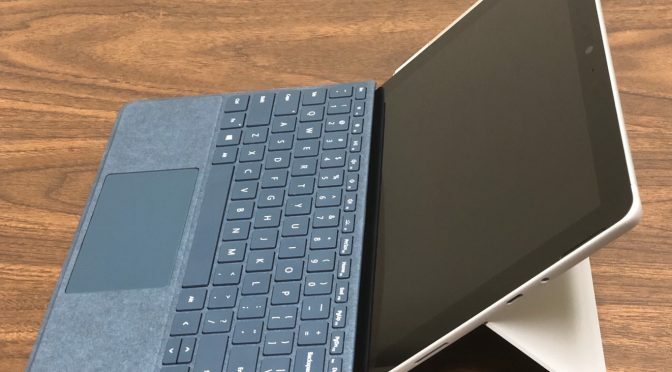 However, the problem for the Surface Go isn’t the iPad. It’s the fact that you can get a far better “real” computer with a bigger screen, faster processor and more memory for the same price or a little more. A computer that can playback streaming video without stuttering. A computer that can run applications without bogging down. A computer that can be used in your lap. The Go’s nice hardware design and quality just can’t make up for all that. Microsoft’s commercial is funny. No doubt about that. But I can’t help but think that the Surface Pro would have been a much more fitting star. For those already acquainted with it, the underpowered and overpriced Go just looks like a secondary punchline.